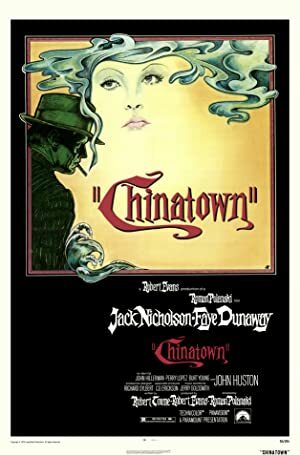 This week, we are joined by geography professor David Tyler McKay for a discussion about Chinatown! We highly recommend you watch the film before listening to the episode, because we spoil the hell out of it. The film is readily available on streaming services such as Amazon, iTunes, Vudu, Google Play, and YouTube. Please join us again on April 21st, when we launch back into the world of Hitchcock with Vertigo! 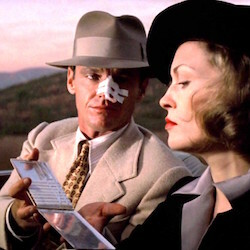 Plot: A private detective hired to expose an adulterer finds himself caught up in a web of deceit, corruption, and murder.